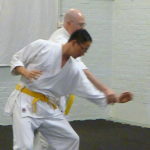 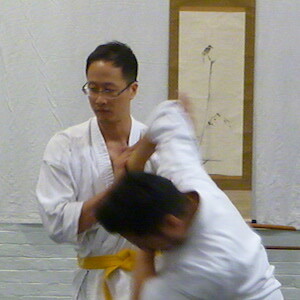 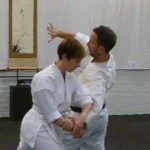 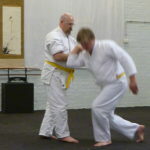 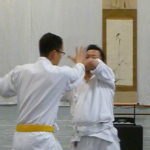 Andrew has been studying aikido continuously since 1992 after a couple of earlier attempts. 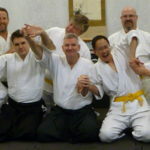 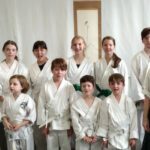 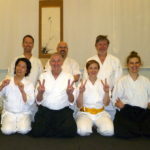 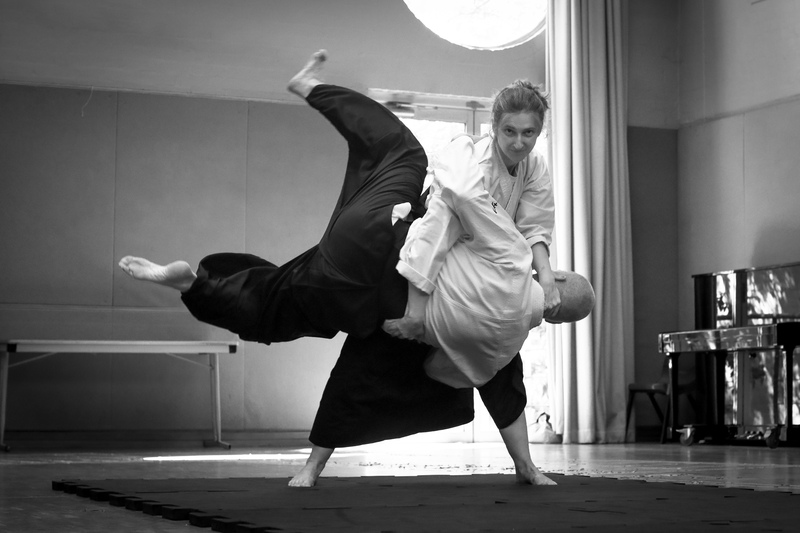 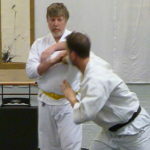 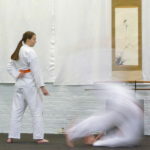 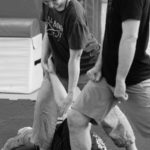 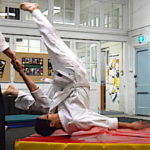 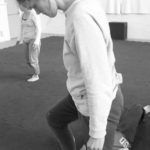 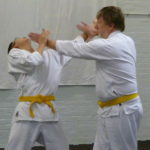 He is passionate about teaching the concept of ‘aiki’ and last-resort personal safety. 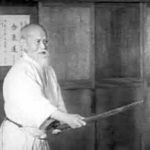 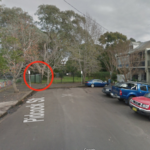 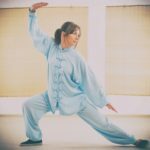 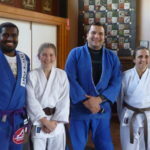 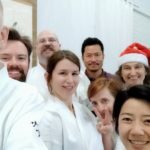 His ambition is to teach every nurse in NSW aikido to use in the workplace and atemi-jutsu to ensure they get home safely.